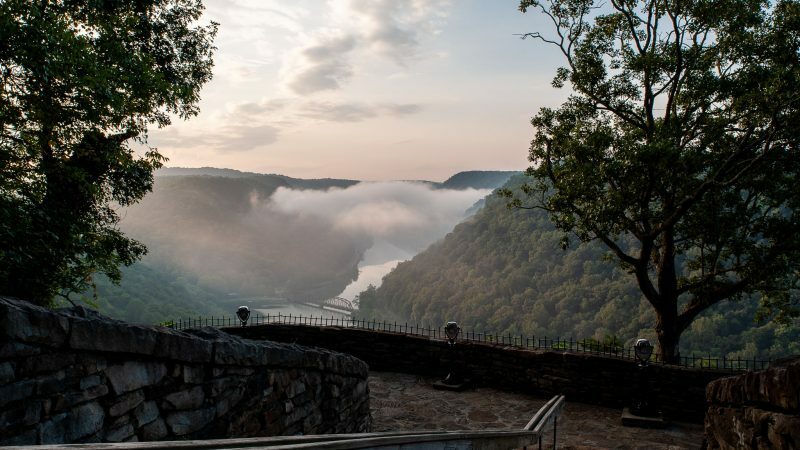 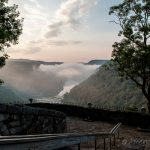 New River, the centerpiece of New River Gorge National River in south-central West Virginia, is among the oldest rivers on the continent. 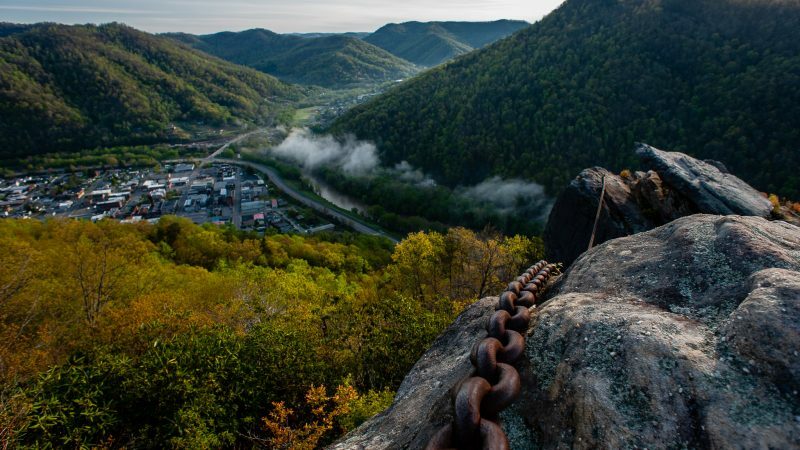 The rugged, whitewater river pounds through a 53-mile deep canyon, surrounded by 70,000 acres of ghost towns, vestiges of an industrial past, strenuous hiking trails, waterfalls, and vistas. 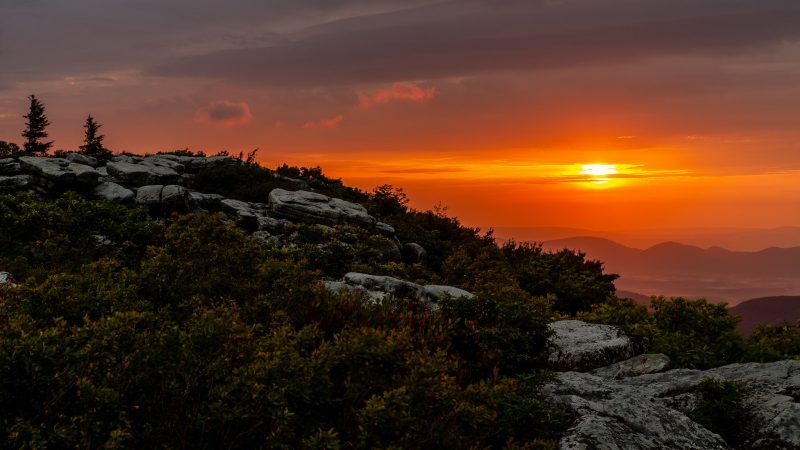 Dolly Sods is a breathtaking wilderness in the Monongahela National Forest along the Allegheny Mountains of eastern West Virginia. 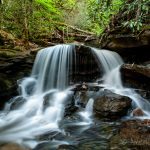 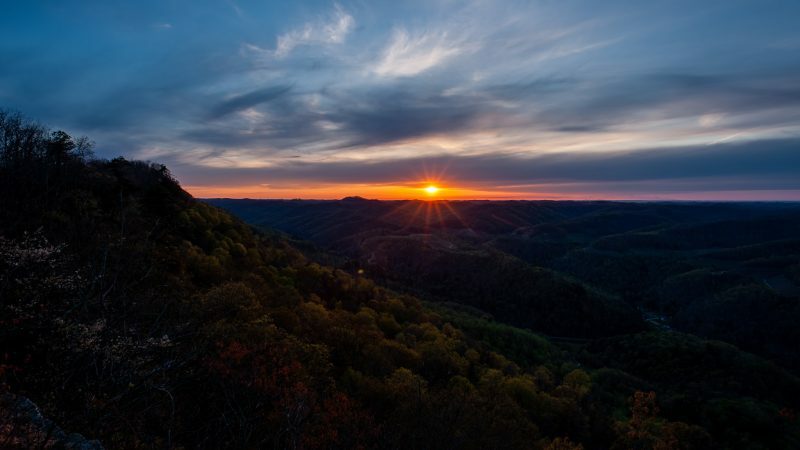 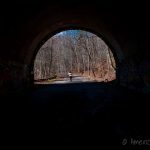 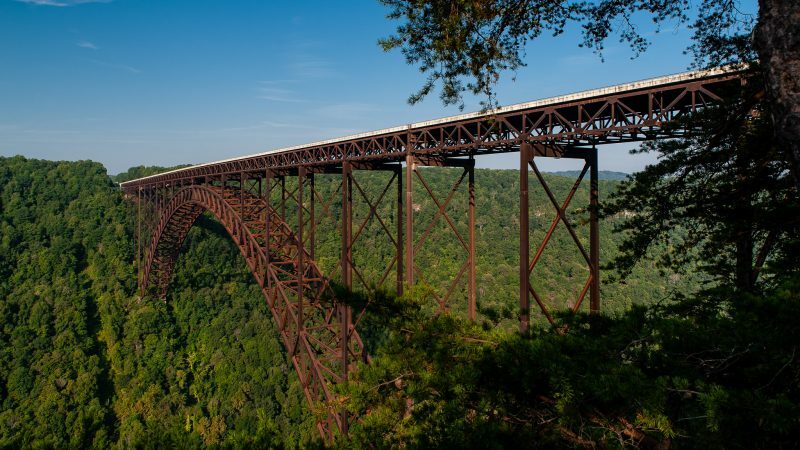 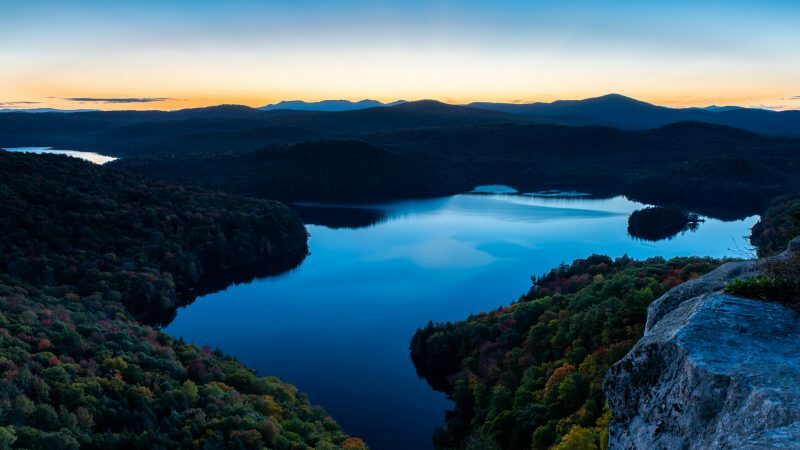 The area is best known for being the highest elevation plateau east of the Mississippi River, its outstanding views along the Allegheny Front, wind-stunted red spruce, and its endless upland bogs. 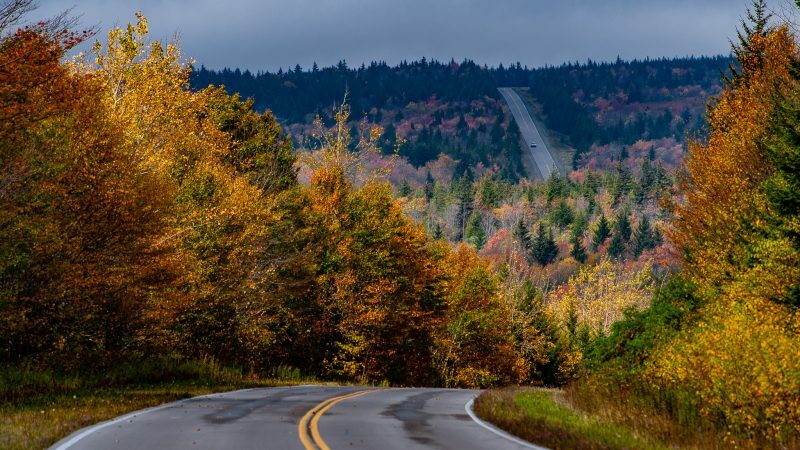 The Highland Scenic Highway, co-signed as WV Route 150, is a 43-mile scenic byway that winds through the Allegheny Highlands and Plateau within the Monongahela National Forest in north-central West Virginia.